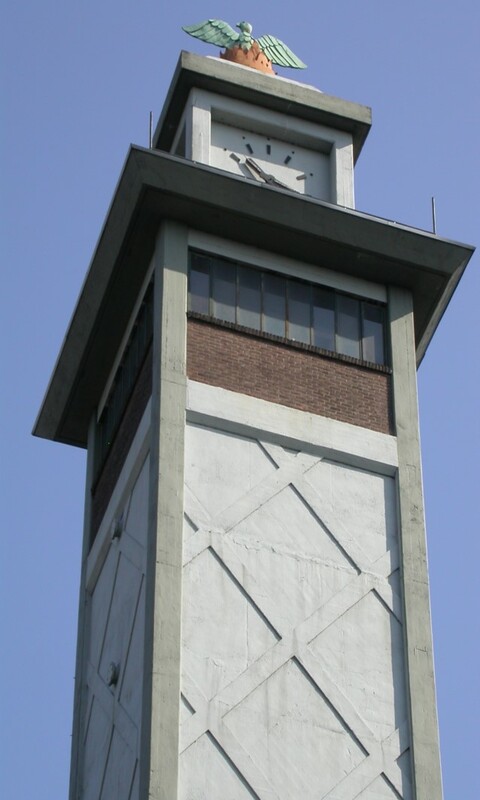 Few companies can boast of a proud history as Royal Dutch Textile Mills J.A. Raymakers & Co BV. Raymakers forms part of the Dutch textile heritage. Her experience in the production of textiles goes back to 1773. Ever since, a wealth of experience was gained in spinning, weaving and finishing many different types of textiles. 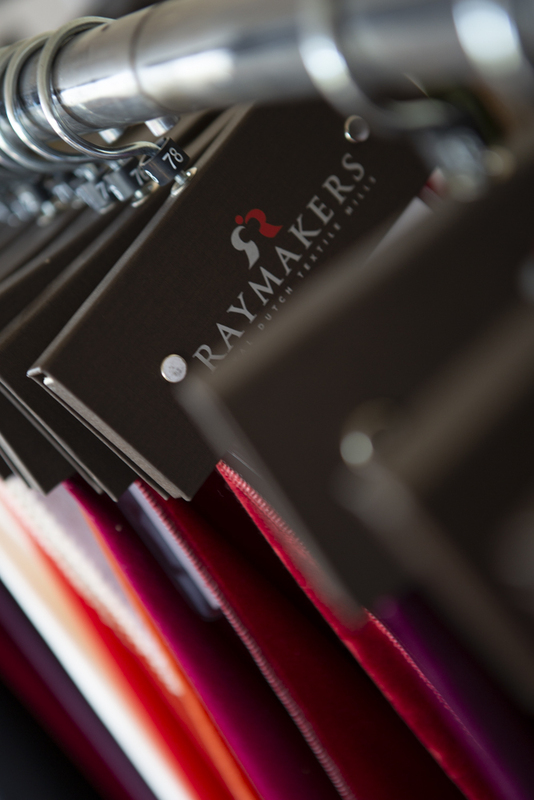 Raymakers has a solid reputation of being a highly innovative velvet specialist. 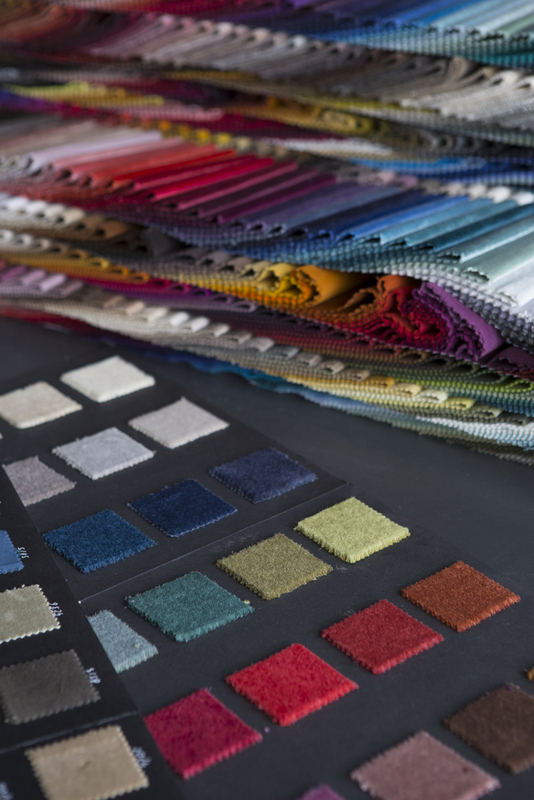 Over the years we have been pioneering many new production methods and finishing techniques to create new velvets. Moreover, a continuous investment programme ensures state-of-the-art machinery. Our sales managers constantly travel the world to support our customers. 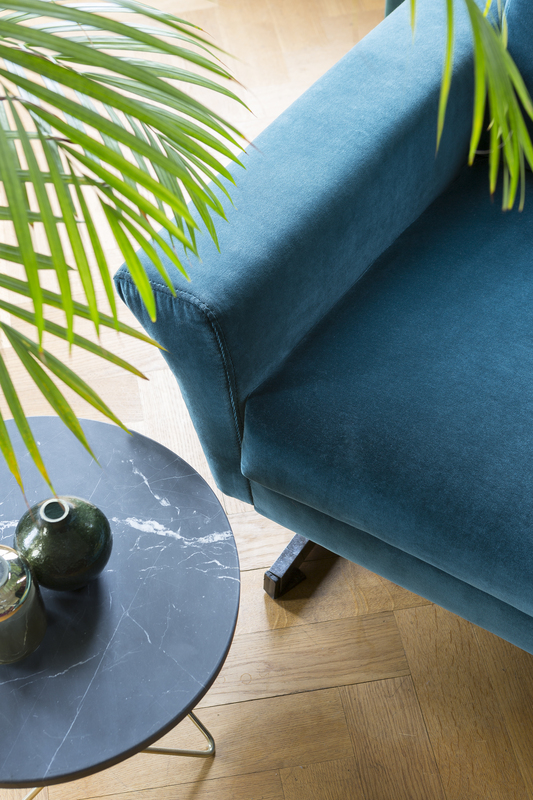 An international helpdesk in the sales office is specialized in the day-to-day velvet business and can advise you about shipping, storing and handling of our delicate velvets. At Raymakers we strive to reduce the environmental impact of our production and work processes on a continuous basis. Our goal is to develop the best in functional design whilst ensuring a profitable operation, fashionable products and a minimum impact on the environment. Raymakers works with permanent employment and recruitment & selection agencies. Please find below all current vacancies. Also follow Raymakers on LinkedIn & Facebook to stay up to date with our vacancies. Acquisition as a result of our vacancies is not appreciated. 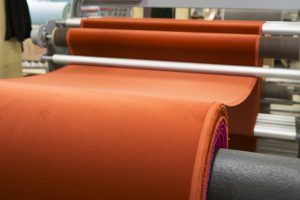 All our velvets are made in our own factories in Holland. 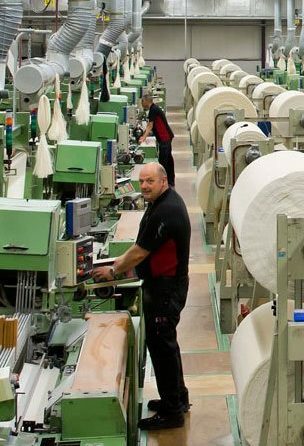 The whole production process, from yarn preperation to weaving, dying and finishing is done by our own specialists. The production of velvet is a complicated process, which we explain here briefly. Texacoustic® is a registered trademark of J.A. 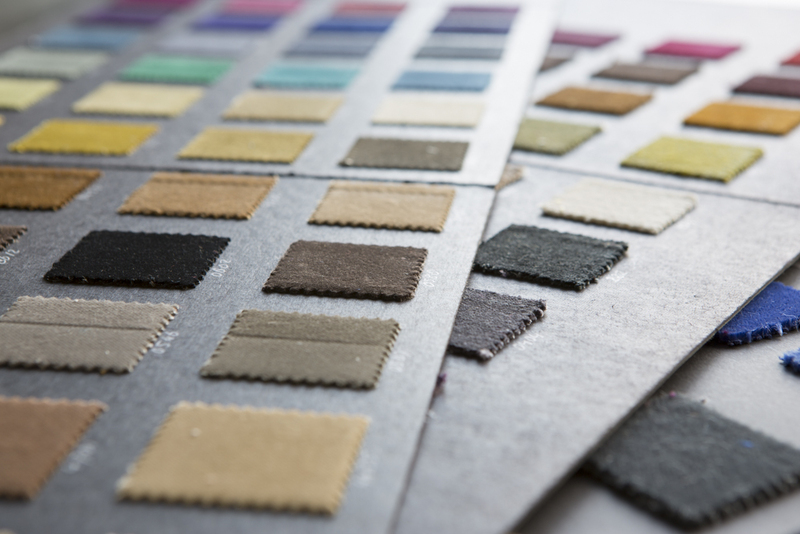 Raymakers & Co B.V., a specialized brand for acoustic textiles. Texacoustic® 955.001 is developed in close cooperation with acoustic specialists and is easy to use, light weighted, multifunctional, flame retardant, decorative and durable. Join us and embrace our slogan: Texacoustic®, the sound of beauty!